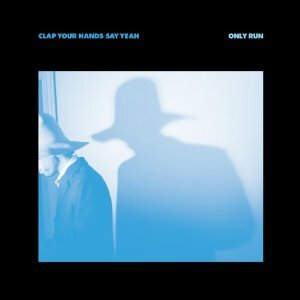 Only Run by Clap Your Hands Say Yeah has taken the band further away from their compared realm of, say, Neutral Milk Hotel, and more into an arena refined and defined by Radiohead, yet in a somewhat poorly executed manner. The tone the album takes is more heady and cerebral, which is some cases works out well, just not in this case. Only Run loses the light-hearted innocence heavily expressed in CYHSY’s self titled debut, Some Loud Thunder, and even still a little on Hysterical, that helped them remain a mainstay in the hearts of indie lovers for so long. “Coming Down,” featuring The National’s Matt Berninger, is probably the best example of CYHSY’s unsuccessful attempt at keeping with their old sound musically, by being just plain sombre in every other sense. Berninger’s vocals do nothing to deflect from this. Sad to say, but Only Run is an album than you can go the rest of your life without hearing and be fine.